A new study shows that the police are failing to report large numbers of bicycle accidents in San Francisco. Is it a symptom of an overtaxed system or an indication of a dangerous disconnection between the police and the bicycling public they serve? The number of bicycles spotted on our city streets has climbed (on average) 3% per year. However, the accompanying surge of bicycle accidents in San Francisco has outpaced ridership growth and sits at a startling 8% per year. But even those figures may not show the whole scope of this issue. Researchers examined 10 years’ worth of historical medical records (over 2,500 patients treated for bicycle-related injuries) at San Francisco General Hospital. They correlated those records with SFPD data trying to match hospital records with an associated police report. They found that between 2000 and 2009 the hospital reported 2,504 bicycle accidentsand the SFPD 3,717. However, over 54% of the medical recordswere not associated with any SFPD report. The study also found SFPD officers were far less likely to report bicyclist-only accidentscompared to motor-vehicle-involved accidents. Why Do Bicycle Accidents in San Francisco Go Unreported? I know from my experience as a San Francisco bicycle accident attorney that when an injured individual refuses medical treatment SFPD officers don’t often write reports at the scene.Instead, the individual is asked to go to a police station and file such documents themselves. But there may also be a testy relationship between the police and bicyclists which makes officers less likely to get involved at all. According to a San Francisco Civil Grand Jury, 20%-30% of complaints filed against SFPD officers are filed by cyclists compared to only 1% filed by motorists. No injury is too minor to report. According to the study above, the median average cost of a hospital visit resulting from a bicycle accident in San Francisco was between $4,000 and $19,000 back in 2009. At-fault parties could be financially responsible for that but getting them to pay can be difficult. Protect yourself and be your own best advocate. Knowing what to do if you’re in a bicycle accident in San Francisco (including asking police to write a report on-scene) can help you protect your legal rights. 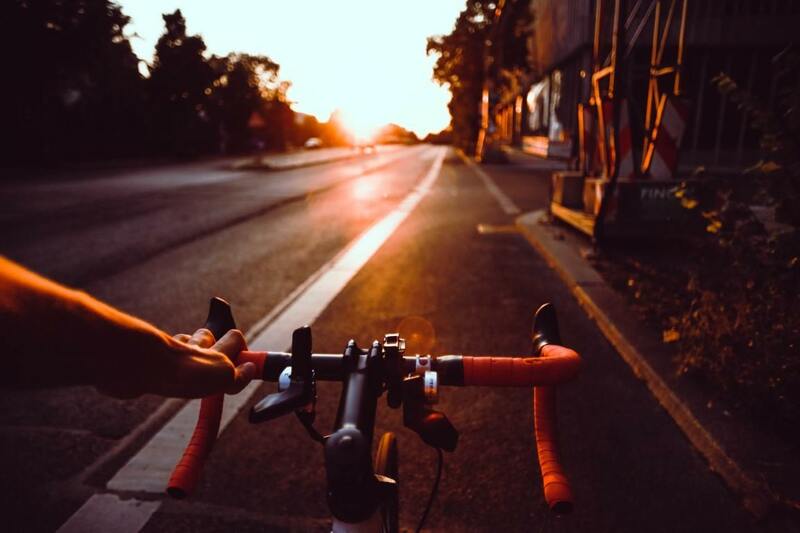 If you find yourself in need of a bicycle accident attorney in San Francisco, click here for a FREE online bicycle accident case evaluation from our top-rated San Francisco personal injury legal team.